There exist proofs that the global warming, which is happening since the industrial revolution, is the consequence of the greenhouse emissions increase caused by the human activity. 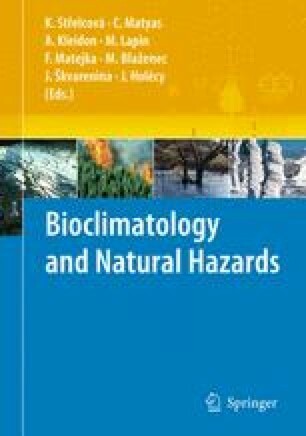 The development of computer models, besides the increasing evidences about the rising temperatures, and the more frequent weather variation are in accordance with the scientist’s predictions about the climate change. The modelling tools also showed that in the twenty-first century temperatures can increase hereafter and influence the nature and the human being.